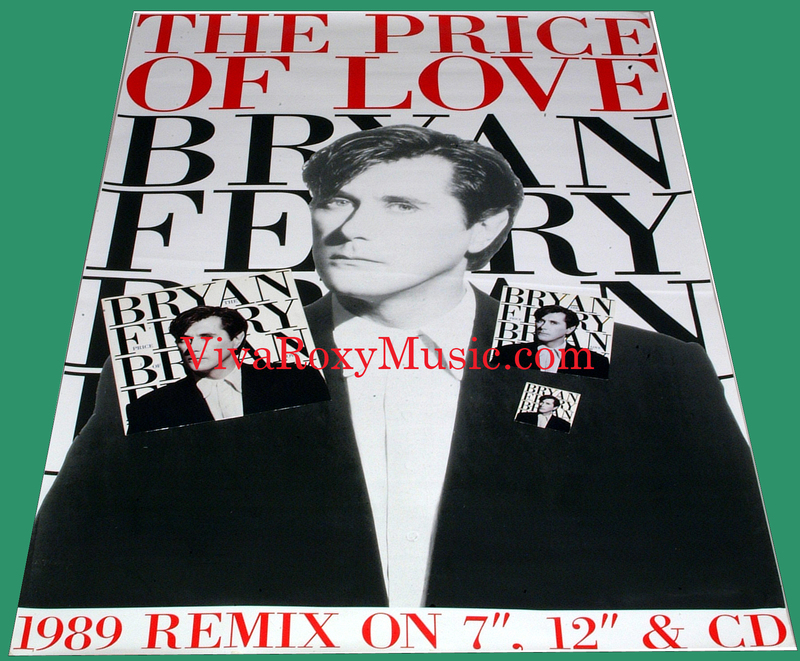 Lyrics to the song The Price Of Love as recorded by Bryan Ferry. The single was also released as a CD and 12" single. 1. Don't Stop The Dance Exteded 12"